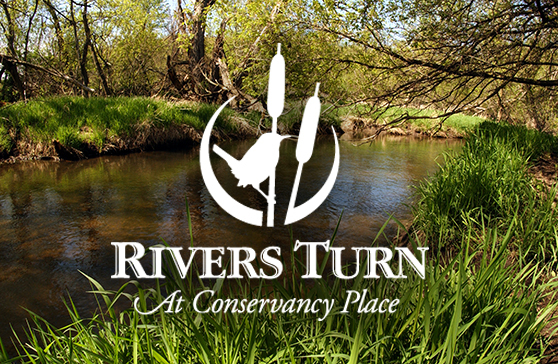 Rivers Turn is nestled among mature oaks,encircled by the Yahara River and the Upper Yahara River Corridor trail system. Within the UYRC you will find a paved trail, the Yahara River, sedge meadows, marshes and many chances to watch the wildlife. 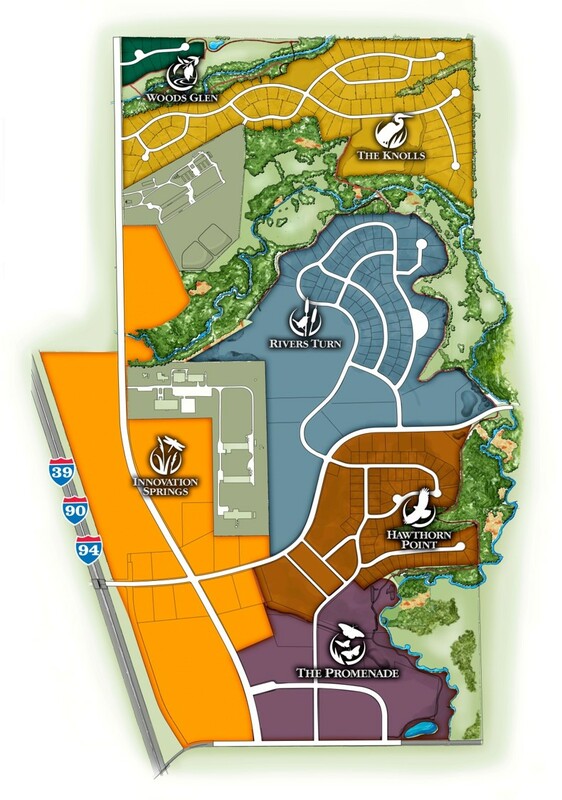 Rivers Turn is single family home sites and apartment homes located near the Conservancy Commons Park. Construction of new lots will be starting soon in Rivers Turn. Click here to sign up to receive lot information and pricing! 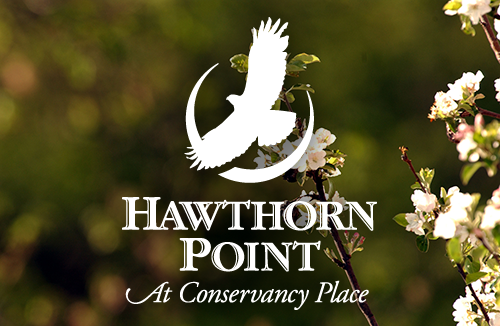 With secluded lots and condominium homes around a neighborhood park, Hawthorn Point offers a variety of living options that leave you with the feeling of being away from it all while you are still close to everything. There are only a few remaining home sites in Hawthorn Point, don’t miss out on your last chance to build your custom home in this neighborhood! 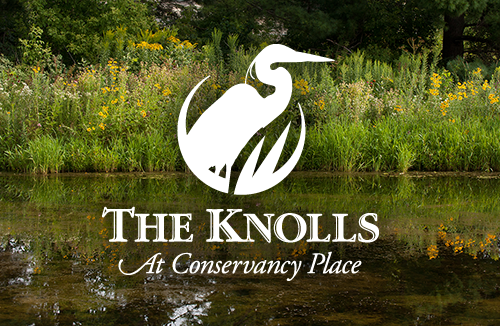 The Knolls is located in the northern area of Conservancy Place. This neighborhood offers a peaceful setting along the Yahara River, yet is integrated within the Conservancy Place community by the trail system. The Knolls will feature quiet secluded streets, estate lots and condominium homes overlooking the nature conservancy and a neighborhood park. This is a future neighborhood and is currently not available. 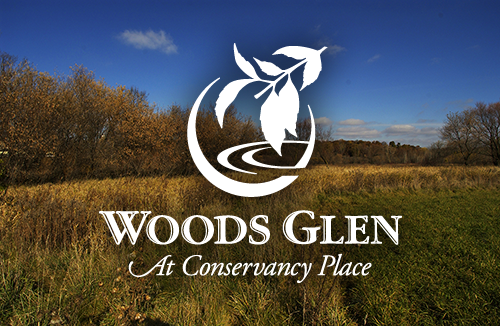 Woods Glen is an intimate single-family area featuring attractive houses and riverside lots located on a sloping hill overlooking the Yahara River and the Upper Yahara River Corridor. This neighborhood is fully developed with homes. Your only option is to buy a house that is up for re-sale.